*Airport transfers included in the price will be made on Friday 30th September 2016 and returning on Friday 7th October 2015 only. 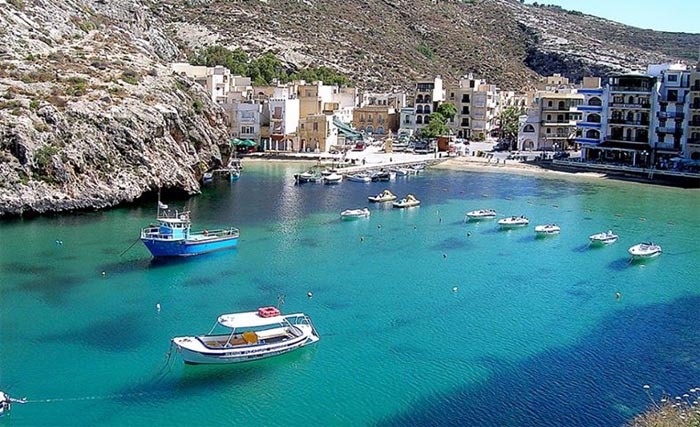 They shall be made by shuttle between the airport to gozo ferry, on arrival in Gozo you will be greeted and taken to the Farmhouse and the same in reverse for return travel. Arrival can be made at farmhouse from 2pm onwards. If you require a transfer on other days or private transfer this can arranged for you for an additional charge. What if you could become an intuitive healing practitioner? And change limiting life patterns & beliefs in your life instantly? 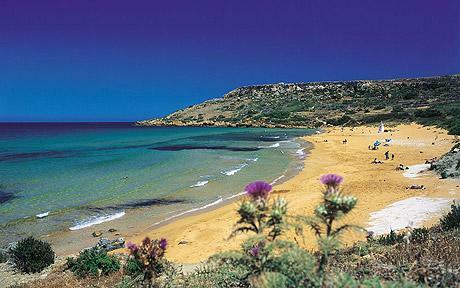 An golden opportunity to step into a week of transformation with Theta Healing held in the magical location of Gozo. 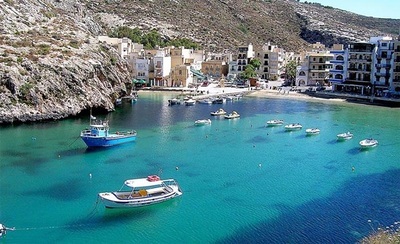 You will experience the nurturing energies of this warm and welcoming tiny island situated just off the southern tip of Italy while you immerse yourself in the Theta Healing Basic and Advanced Courses. Only a short 3 hours flight from the UK, at very affordable prices, the course will be held in an privately owned traditional Gozitan farmhouse in the beautiful village of Nadur, Gozo. With airport transfers, continental breakfast and private en-suite accommodation included, you can really relax and enjoy your Theta Healing course in peace and tranquility. 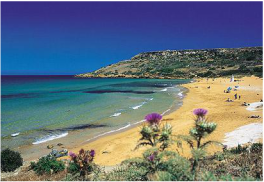 The farmhouse accommodation has a private pool and breathtaking views over the countryside and islands of Malta. 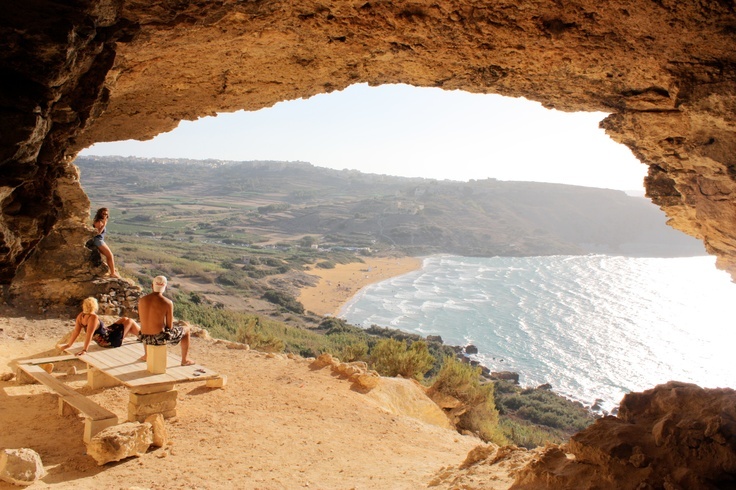 If you like exploring, the venue is located close to some beautiful beaches and the island of Gozo has many ancient and beautiful sites, including the oldest temples in the world in nearby Xaghra and transport around the island is easy. Or you after the course you can enjoy relaxing by the pool and the amazing sunsets. There are a wide range of restaurants located close by. The course will be held from 9am -4pm daily allowing time for relaxing by the pool, at one of the splendid beaches or exploring the hidden treasures of this tiny idyllic island. This course is for suitable for anyone who would like to move forward with their life, change limiting life patterns and create more freedom, health and happiness. It is very experiential and during the 6 days you will experience deep healing on all levels and learn how to be a proficient Theta Healing practitioner. You will learn how to access the Theta brain wave state and connect with divine energy to heal yourself and other. We also run on-going student support after you complete the course. Includes: Vianna Stibal’s Theta Healing® & Advanced Book, Manuals, refreshments. Certification: You will be a certified Theta Healing® DNA advanced Practitioner. ​"Pippa I just wanted to thank you for the amazing learning, healing and experience of the Basic and Advanced Theta Healing course and retreat in Malta. It has been revolutionary on all levels, personal, professional, synchronicity, manifestation, my list could go on and go. You are a fantastic and patient teacher with a very kind nature and big heart; I feel privileged to have learnt with you. 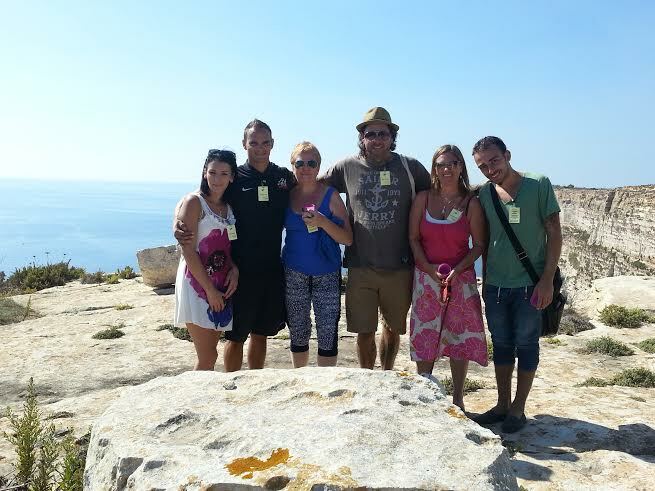 Thank you for being so genuine and open on the course and for all the wonderful extras too, taking us to the beautiful sights, beaches and views in Gozo. I feel I have already entered a new shiny phase and I'm so happy and excited about life and can't wait to share these amazing skills with people as a Theta practitioner. Life just exploded in a phenomenal way!" Included in the Theta Healing Retreat is 7 nights accommodation in a traditional farmhouse with pool and magnificent views over the breath taking Gozo landscape. 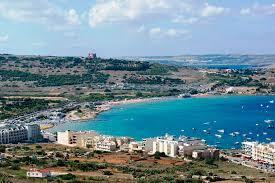 The course is held in Nadur, which is a beautiful island village on Gozo, close to many beautiful places and the oldest buildings in the world. 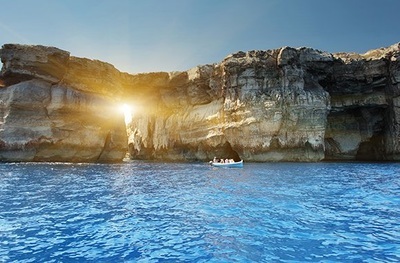 On arrival at the airport you will be greeted by a private shuttle service that will take you to the ferry that connects Gozo and Malta. 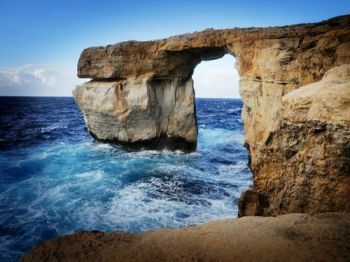 During the short 25 minute crossing you will have a chance to see magnificent views of the 3 islands of Malta. 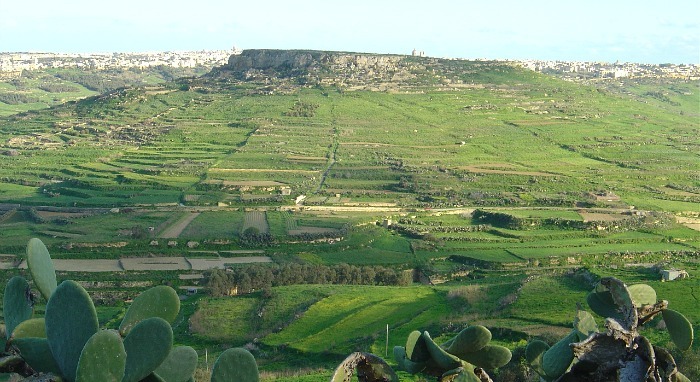 When you arrive in Gozo, you will be greeted and taken you to the Farmhouse accommodation where the course will be held and ensure that you are settled and ready for the Theta Healing Course that starts the next morning. There will be optional trips to the privately owned healing cave during the week for meditation and relaxation. After your magical week of transformation is complete, you will have a private transfer back to the airport to start living your life with your new positive beliefs. *Accommodation includes a private ensuite room with double or single beds, sharing the house with other course attendees. A light continental breakfast is included. Gozo means "Joy" in Castilian. Gozo is a beautiful island adjacent to Malta in the centre of the Mediterranean, rich in culture and historical UNESCO world heritage sites as well as being surrounded by idyllic beaches and crystal clear waters. The warm climate attracts many visitors each year as it is the perfect location for complete relaxation and the lighter energies can be felt by all. Only 3 hours fight time from the UK, its the perfect destination for a retreat getaway. prior to the retreat start date. Can be paid in installments.